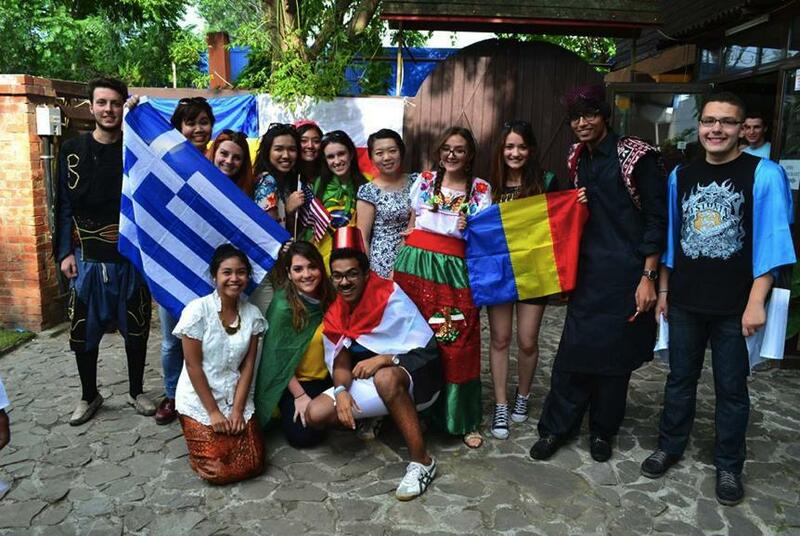 Activating leadership through cross-cultural exchange. We recognize that youth are the leaders of tomorrow and activate youth leadership to create change agents of the future. Ready to take the next step? Go on an exchange with AIESEC or contribute in different ways!